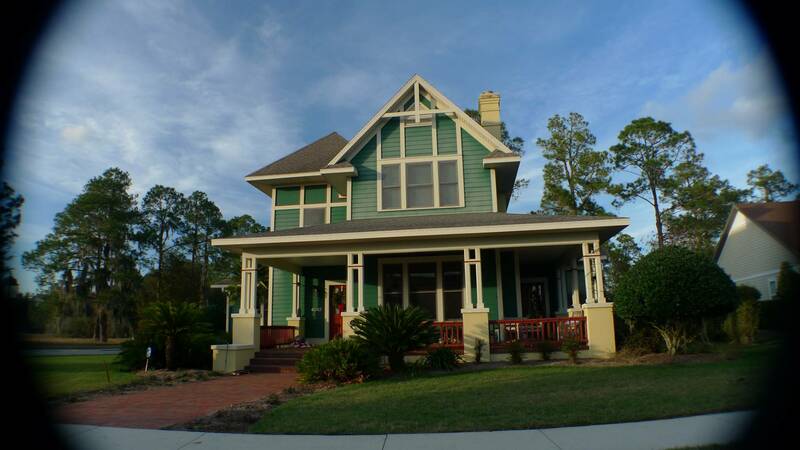 Gainesville real estate: The spring selling season is kicking into gear! Hi all! I know we are not officially at the end of the first month of 2015 yet, but I just wanted to give you a quick update — January 2015 has started out STRONG in the Gainesville real estate market. Median sales prices for Gainesville detached single family homes are up nearly 18% from this time last year – from $158,500 to $186,950. Average days on market rose 27.26%, to 178 days – compared to 2014 when the average days on market was 140 days. But hey – with median sales prices up almost 18%, I’m thinking it’s possible that home sellers may have overlooked their home being on the market a little longer to score those kinds of numbers. 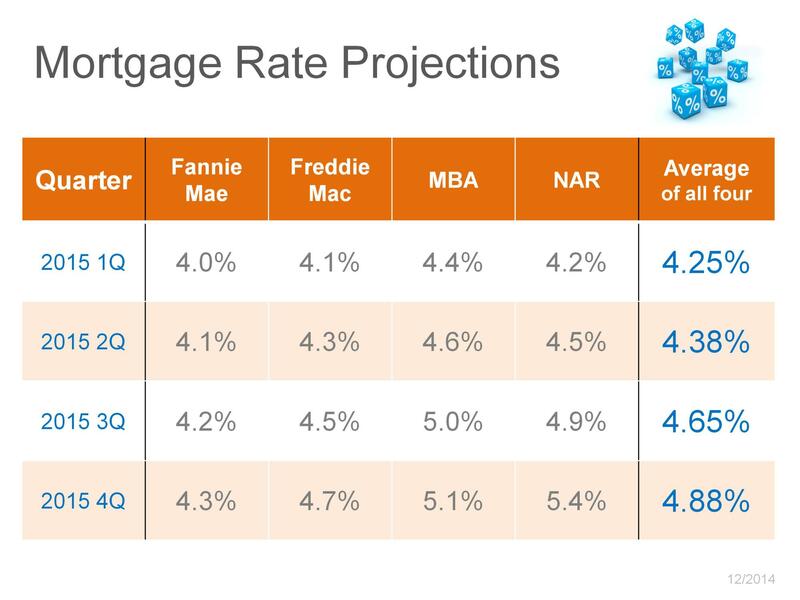 Anecdotally, here’s what I’m seeing this month – more buyers calling this January compared to last year – perhaps because they’ve been reading that mortgage interest rates are projected to creep up, ending up at close to 5% by the end of 2015. Why does this matter? Because the higher the mortgage rate, the less house you can buy for your money. For example, let’s say you find a house you love and you want to buy it. And let’s say that to buy the house you love you will need to take out a $100,000 mortgage. And when you get your $100,000 mortgage, the interest rate is 4% – that would translate into a mortgage payment (principal & interest only) of $477 a month. But what if the interest rate was 5%? That same $100,000 mortgage to buy that house at that same price would now cost you $537/month (principal and interest) – which means, in effect, that you would be paying $60 more a month to buy the same house. 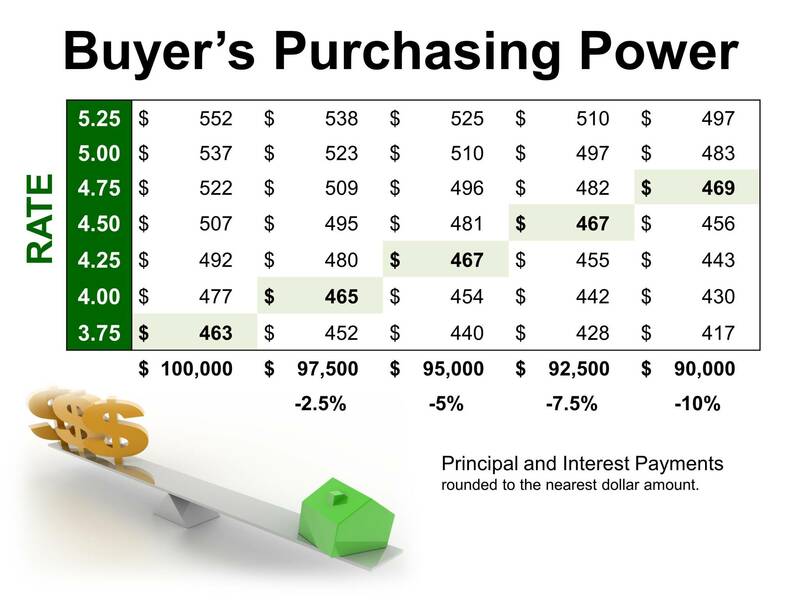 Some people can stretch to buy that same house at that same price for $60/month more – but a lot of people don’t have an extra $60/month lying around for a mortgage payment – so they end up buying a less expensive house in order to keep the mortgage payment within reason. Don’t lowball/counteroffer your way out of a deal — home sellers know what they have, and they know the values of their homes are going up — don’t end up on the losing end of a negotiation by waiting too long to make a deal. Homes are going into multiple offer situations — I’ve had two like that just this week, and I am not alone. Put your best foot and your best price forward to get the home that you want. Savvy home buyers will be jumping into the Gainesville real estate market earlier in the year in order to get as much house as they can for their money. If you are planning on selling your home, earlier in the year is better than later in the year so that you can be there for the buyers wanting to jump into the market before rates really start moving up.